This is a lovely Santa with Cane Image! 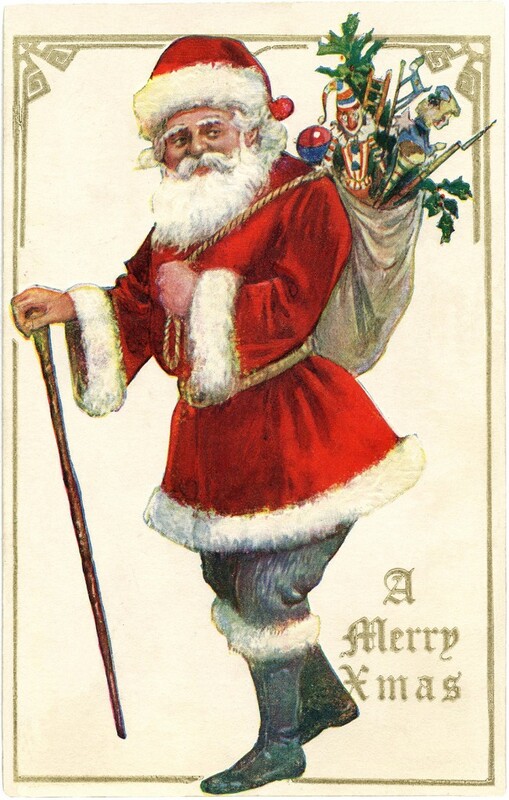 This Antique Postcard shows a great looking Santa, walking with a Cane or Walking Stick. He’s got loads of cute toys in his Sack! 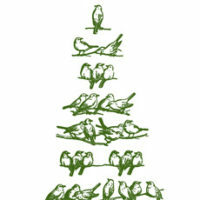 Nice for your Handmade Holiday Card or Craft Projects! Retro Christmas Poodles Image – So Cute! Vintage Santa on Roof Image – The one you Voted For! 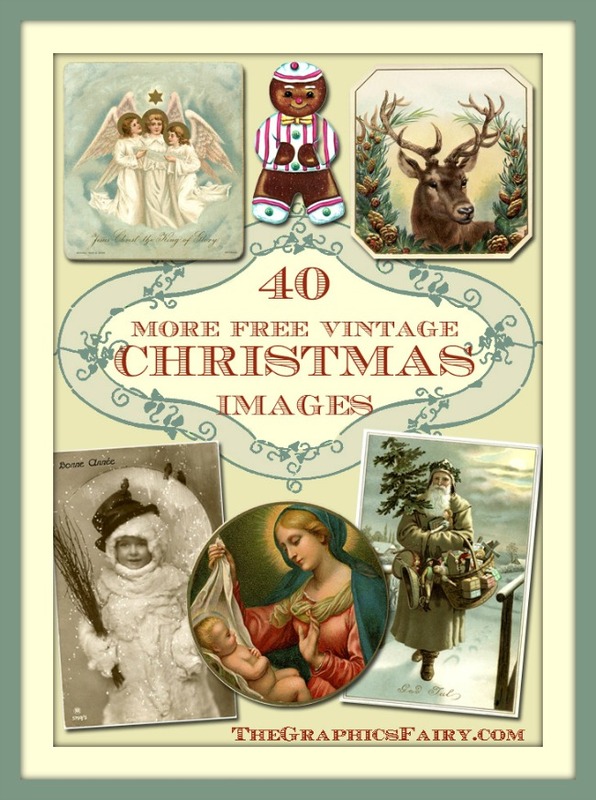 7 Christmas Birds Images – Vintage Charm!